Super Battle of God vs Devil base on character and saiyan forms what were love by more than a million players all over the world. 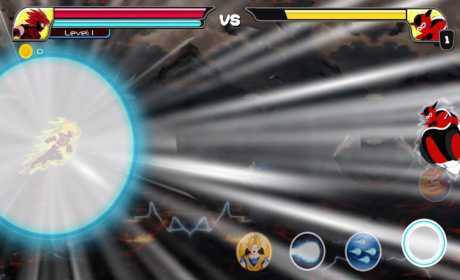 The best game ever for dbz fan with more than 50 saiyan forms. With Super Saiyan Level from 1 to 20 and SSJG, SSGSS for strongest power with cool skills will bring you to an ultimate saiyan battle. The cool saiyan transform effect and many bosses what you will love the way to fight if you love dragon ball z (dbz). 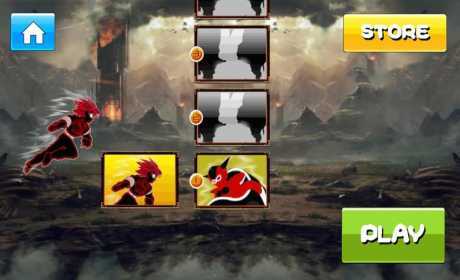 Many skills like Ki Blast, Kamehameha, Dragon Recall, Big Bang Attack and Monkey King Recall … and many more coming. 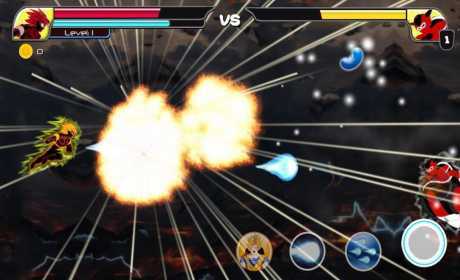 In this game you will have chance to fight one-one with boss or one-many. We managed to prepare for you more than 40 battle level with a lot of reward coin and skill improve time by time you fight.